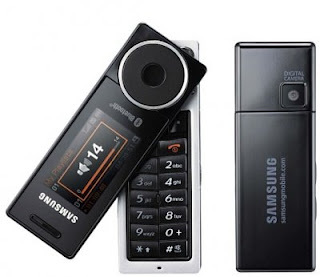 After nokia lunched N95 Samsung thought to manufacture similar phone. 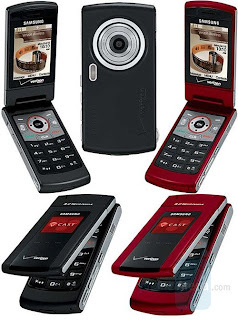 As a result they made Samsung G800 and they joined 5megapixel battle.like other latest Samsung phones this is also ultra slim and it is glossy finish similar to the LG Shine and a reassuring solid casing made up of metal and plastic. When talk about camera it is 5mp and supported with xenon flash, autofocus, LED focus-assist light, 3x optical (inner) zoom, image stabilisation (digital) and red-eye reduction, it's impressively close on paper to a standalone digital camera. There basic photo editing suite lets you simply edit your photos.and you can upload your picture to a blog via ShoZu. Samsung G800 supports java games an applications like google maps. Read More! 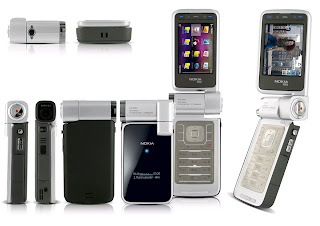 Last year Nokia has launched Nokia N95 and introduced GPS and 5Mp cameras to mobile phones. Now in this year they have improved their camera technology. 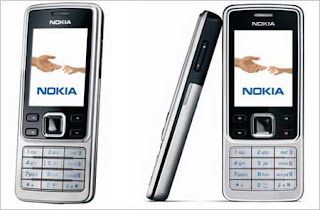 Nokia has included Carl Zeiss™ lens to their 6220 mobile phone. This is the first Nokia phone which includes Carl Zeiss™ lens. 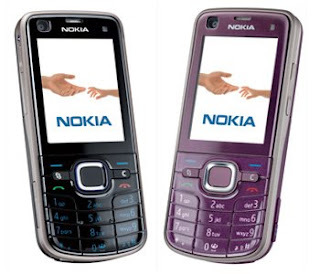 The Nokia 6220 Classic is a sophisticated & candy bar designed 3G Smartphone which comes in a choice of two colours. The handset comes in a black coloured casing which comes with turquoise blue coloured keys which make the numbers & letter options stand out. A purple coloured casing is truly striking & pleasing on the eye which gives the handset an element of fun & surprise as it looks like a fashion phone. 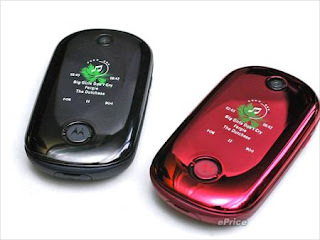 The 6220 Classic comes in a curvaceous candy bar shaped casing which has a solid feel & weighs ninety grams. Unlike N95, 6220’s internal memory is 120Mbytes. But it supports up to 8Gb SD cards. Another key feature is GPS receiver. 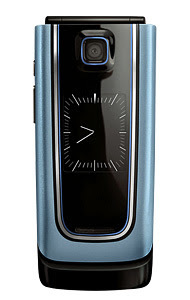 Nokia 6220 has a GPS receiver with A-GPS function. Also Nokia has improved 6220’s communication with 3G HSDPA technology. 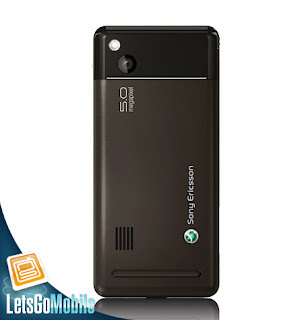 5 Megapixel Camera with Carl Zeiss™ Lens & Xenon Flash Read More! The KF510 is a member of the LG KF family & is a stunning looking fashion phone which comes in two colour options which are a stardust dark grey colour or a sunset red colour scheme. 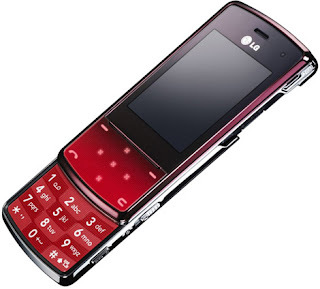 This handset pays resemblance in design to the popular LG KG800 Chocolate phone & the LG KE800 Chocolate Platinum. The KF510 is a slim style mobile phone which is only 10.9mm in depth which feels good to hold in the single hands & is ideal for carrying purposes. 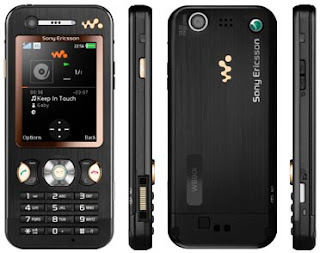 W960i is the latest member of Sony Ericsson W-series family. As other phones this is also designed for music lovers. You can enjoy great music experience with this. Disappointingly, the W960i's touchscreen isn't very finger friendly. It works better when you put the provided stylus to use, which isn't always convenient. If it's music you're after, then the W960i comes prepped with 8GB of onboard memory, which is enough space to store up to 2,000 songs. 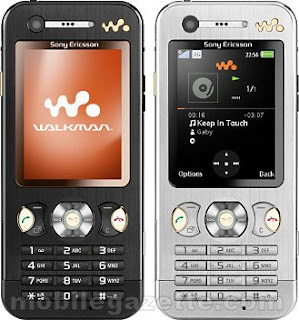 Plus, getting music on to the W960i is a much easier process than in previous Walkman phones. 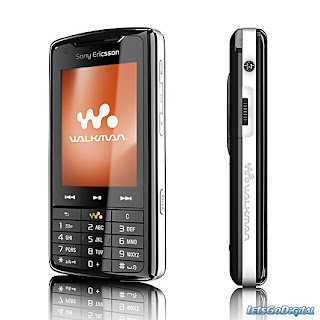 Using the new Sony Ericsson media manager software is easy, which lets you drag and drop tracks straight into the phone. Media manager software for manage music files easyer Read More!
. This beautiful Motorola U9 is a elegant & fashionable mobile phone which comes in an eye catching handset. 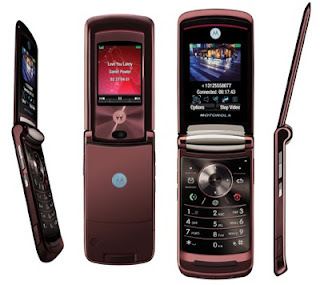 The U9 is from the same family as the Motorola PEBL which can be seen in the design & shape of the Motorola U9. 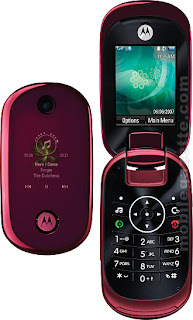 The U9 is also known as the Motorola PEBL U9 or PEBL2. The U9 comes with an outstanding external screen which is touch sensitive. The external screen is a borderless screen which is 1.4 Inches in size. The internal memory of this phone is 25Mp but it supports up to 2Gb SD cards. 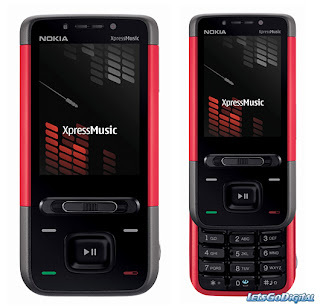 Also it has a quality music player which supports many file formats and 2Mp camera. 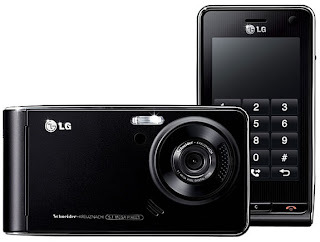 2 Megapixel Camera Read More! 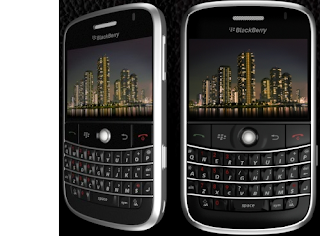 BlackBerry Bold 9000 is the latest 3G phone which powered with HSDPS technology. As recent BlackBerry phone it is powered with BlackBerry Maps™ software. 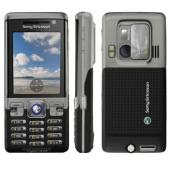 It has 2Mp camera with flash and 128Mb internal memory. The BlackBerry® Bold 9000 is a stylish looking & highly capable business phone which comes with a large colour screen complete with a full QWERTY keyboard. The screen is large in size which makes a clear & good sized viewing experience on this stunning 3G Smartphone. The screen provides a clear colourful display with premium screen clarity & a 480 by 320 pixel screen resolution. The BlackBerry® Bold 9000 comes in a black coloured casing complete with chrome coloured edges which gives this business phone an attractive appearance. 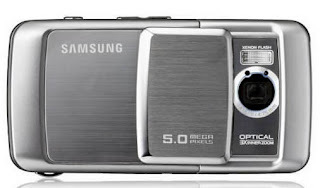 2 Megapixel Camera with Flash Read More! Nokia has launched many types of mobile phones with navigation devices. 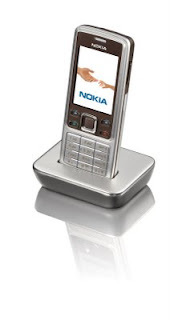 The most popular one is Nokia N95. N95 has GPS navigation and also it has a Google maps application. Now they have performed their own maps application named Nokia Maps. 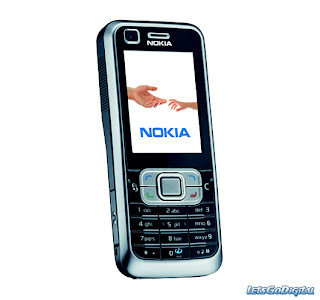 Nokia 6300i is the first mobile phone which has Nokia Maps software. 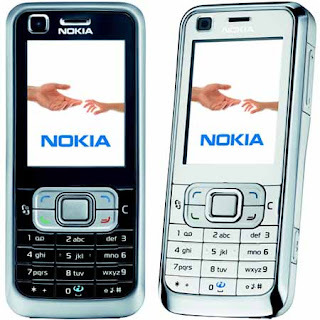 The Nokia 6300i is a highly capable mobile phone complete with voice over IP call feature & easy to use communication features. The handset comes in a subtle grey coloured casing with well spaced out function keys & keypad. 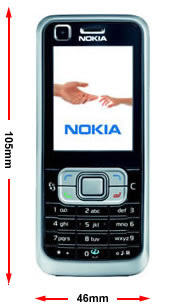 The Nokia 6300i has a solid bar styled casing which is easy to hold & operate due to its well proportioned casing. It is 11.7mm deep by 43.6mm wide by 106.4mm tall & it weighs 93 gram with the battery included. Nokia has developed 6300i’s display to 2 inch TFT QVGA Screen which supports 320 x 240 Pixels resolution. And also it has WLAN technology and 30Mb internal memory. 30 Mbytes plus 512 Mbytes MicroSD™ Memory Card Read More! Most of people like large screen mobile phones because they can watch videos and pictures with good quality. Now LG is going o fulfill this need. They have launched their KU990 with 3 inch large touch display. It supports to 240 x 400 Pixels. And they have also improved its camera. It is 5.1Mp and allows to record DVD quality videos. What is the Samsung U900 Soul? What do you know about magic touch navigation technology? It is a newest technology and now Samsung has launched a mobile phone with magic navigation technology. This stylish slider 3G mobile phone comes in an ultra slim casing which has been beautifully designed by Samsung. 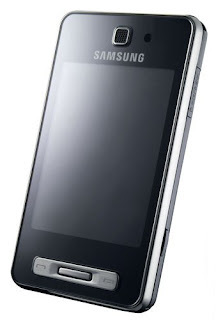 The Samsung U900 Soul is also known as the Samsung Soul which stands & means the Spirit Of ULtra. 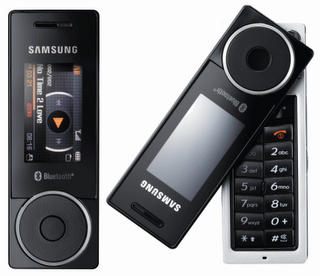 The U900 Soul is a member of the popular Samsung Ultra range which includes the Samsung U600 & the Samsung U700. The overall look & design of this stunning handset make it both pleasing on the eye as well as being a smooth phone to use & operate. As most recent mobile phones U900 has a 5Mp camera with auto focus. As many other Samsung phones, this has a great media player and radio with RDS. Still I have no idea about it’s memory but I think it is 4GB. 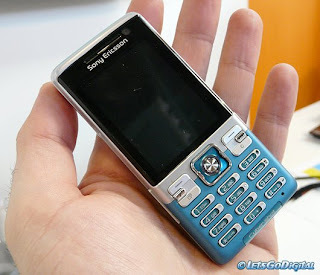 Sony ericsson has launched their newest G range member. That is G900i. 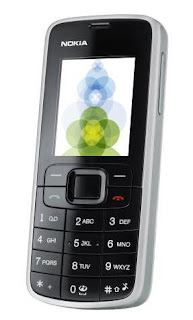 as the other G members it’s a smart and special phone which has many specifications. But unlike many other phones it has a 2.4 inch touch screen which has 240 x 320 Pixels resolution. 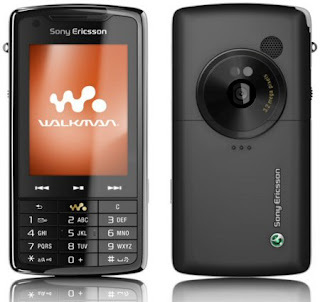 The Sony Ericsson G range includes other 3G Smartphone including the Sony Ericsson G700i. 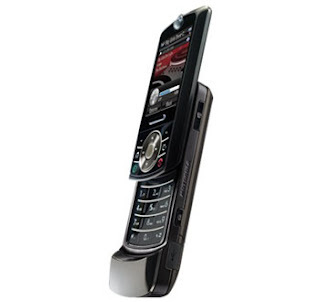 The G900i is a solid candy bar designed handset which is available in a choice of two coloured casing which is a dark red coloured casing which looks quite elegant or a dark brown coloured casing which looks rather contemporary. The handset feels solid without feeling heavy to hold as it weighs ninety nine grams. Its dimensions are slim & compact when considering this Smartphone's built in features. The handset is only 13mm deep by 49mm wide by 106mm tall. 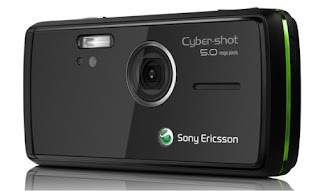 The 5Mp auto focus camera allows you to capture your favorites and you can record videos with DVD quality. 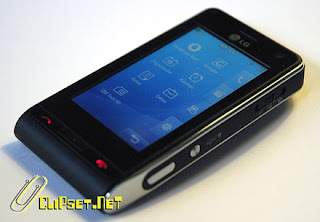 And also unlike recent phones, G900i has symbian OS. You can install great S60 applications. Nowadays there is big competition between mobile phone manufactures. All of them are trying to do different thing. Now Samsung has entered this competition with great mobile phone. 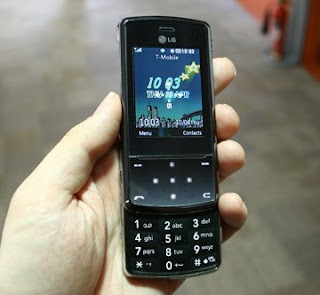 Nokia N95 is famous because it’s 5MP camera and many other things. Apple i-phone is famous because it’s touch screen other gadgets. Now Samsung has collected all of these features and launched their newest design. It’s a smart stylish fashion phone with 5Mp camera, touch screen and many other functions. The F480 is a sophisticated & fashion conscious 3G mobile phone which has been designed by Samsung. The Samsung F480 comes with a beautiful colour touch screen which making this handset a pleasure. The touch screen provides a high colour display with a 240 pixel by 320 pixel screen resolution & the screen is 2.8 Inches in size. 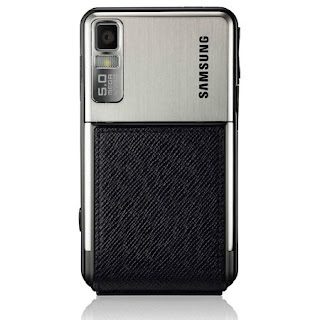 The casing is beautiful & highly fashionable with its subtle chrome trim & its smooth black coloured finish. You can enjoy everything with 3G HSDPA technology and media player. It has a 2.2 inch large display to allow more functions. Stereo FM Radio Read More! Motorola has made a great stylish and entertainment phone named Z6w. but this phone is not a most popular one. I don’t know what the reason is but they didn’t advertised much. But this is an amazing looking phone with a slide opening mechanism which slides open with a smooth action to reveal a clear keypad which is user friendly. The user can access their phones features when the handset is in its slide closed position as the Z6w comes with an external navigation control, call keys & feature keys. 64 Mbytes Memory plus MicroSD™ Memory Option Read More! is a 3G mobile phone which powered HSDP technology. 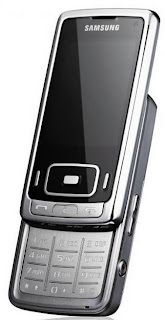 Unlike other members of RAZR family, RAZR2 V9 is a Quad band phone. It has large dual screens which support 320*240 pixels. And also it has a great music player and Bluetooth technology. Motarola has developed RAZR2 V9’s camera to 2Mp with 8X digital zoom. 360h standby time Read More! - Talk Time is 3 hours 30 minutes Read More! Nokia unleash another handset offering super fast Internet access. Serving up HSDPA, EDGE, HSCSD and GPRS surfing the web and downloading becomes a real breeze! 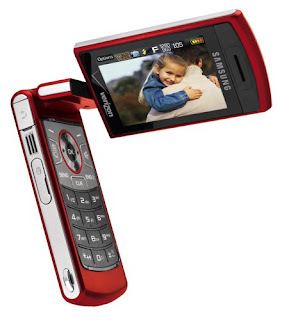 Packed into a compact phone the 6120 also comes with a 2MP camera, MP3 player, FM radio, office applications and more! Talk Time: Up to 3hrs Read More! This mobile phones is still not relesed by nokia.it is very suitable for ladys because of its design.whatever nokia 3555 has great design .it has a beautyful manual watch interface. and colourful housings. This is a another latest mobile vedio Read More! This is similar to W880i. But it has some little difference. Unlike other w-series phones this has a large display. It is much enjoyable when you viewing pictures and web pages. 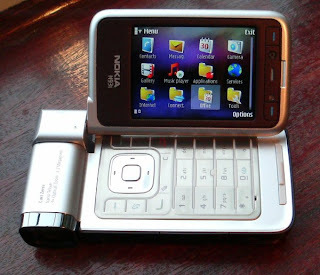 The sony ericsson W860i has a media manager software which allows to manage your files easily. But the menu of this phone is much simpler than other related phones. 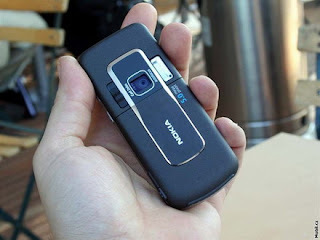 When considering other features, W890i has a 2Mp camera. It is also allows you to unlimited video recording. And you can get video calls by front VGA camera. This phone supports HSPDA and 3G technology. Media manager software Read More! If you like to use uncommon mobile phone, this is best. Actually this phone looks like a Mp3 player. But this is a mobile phone and you can even play Mp3. As a music machine it's decent enough, with 1GB of memory enough for storing around 240 songs and an iPod-like scroll wheel on the front so that you can quickly search through tracks. But the innovative, flick-knife design means sacrifices have been made when using it as a phone. Samsung brings you more music futures. It has an equalizer and you can play 3D sounds. When considering about camera, it has a1.3 MP camera with mirror. The S830 supports various file types, like wav and avi. 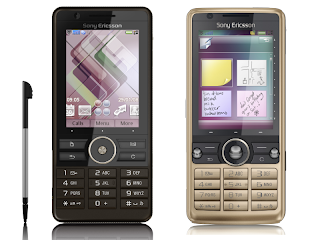 The Sony Ericsson C702i is a 3G mobile phone which focuses highly on its imaging & communication features. The casing comes in a choice of two colours which are a cool cyan coloured casing which is main cyan with silver highlights & a speed black coloured casing which is mostly black in colour with silver accents. 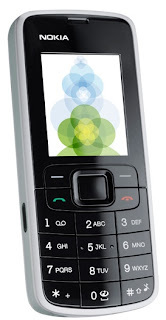 The C702i is a robust & solid candy bar shaped handset which is dust & splash resistant. The casing is 106mm tall by 48mm wide by 16mm deep & the total weight is 105 grams. A-GPS Navigation with Google Maps™ Mobile Read More! 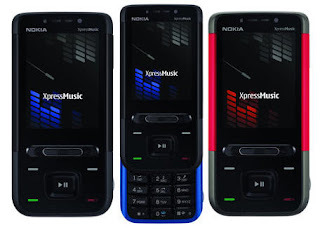 Nokia has launched another phone for music lovers.that is nokia 5610 Xpress music phone. it has a slider design. it's smart cute and comes with more features.The top half of the phone features call buttons, selection buttons and a four-way directional key for menu navigation and music controls. Under the slider is a well-spaced numeric keypad which we found easy to use for calls and messaging. 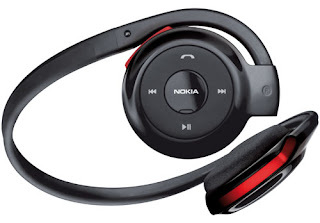 Below the screen Nokia have added a spring-loaded switch for fast access to the music player and FM radio. This is a really handy tool and it would have been great to see it used to access more menu features, maybe cycling through all the applications displayed on the standby menu. Its a 3G phone which allows you to make video calls and it has 2.2 inch display.The internal memory of this phone is 20Mb but it supports up to 4Gb micro SD cards.it allows you to capture qulity pictures with 3.15 Mp camera. - Voice memo/commands Read More! This is the nokia's latest Blurtooth handset.this is very special because it has great design and good specifications.This is for you if you appreciate excellent audio quality, great wearability and laid-back design. This headset lets you lose yourself in the music knowing you won't miss a call.you can enjoy high-quality stereo sound streamed from your compatible phone.and the design of this is very comfortable because of it's ear design and easygoing neckband. Another great feture is you can control your music player and calls even without touching your phone.all of these keys are included on this handset.When you buy this handset you will find a bettry and charger.this handset is cool because it will charge very quickly. ok lets see more fetures about this handset.